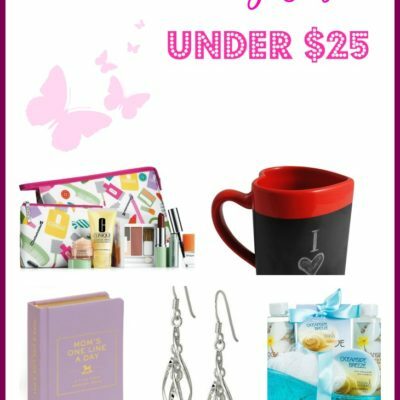 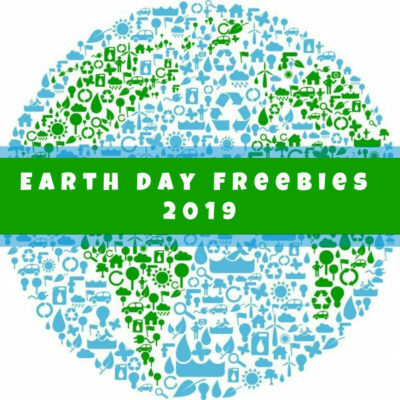 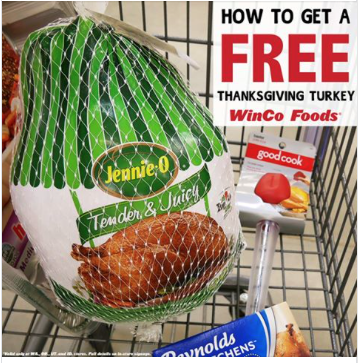 WinCo: *HOT* New Digital Coupons + How Nina Got Free Salsa! 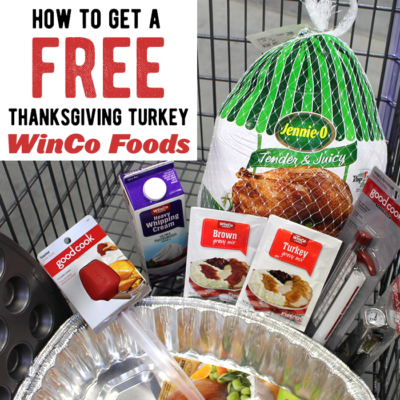 WinCo: Free Turkey with Purchase, $0.50 Canned Vegetables, $0.28 Gravy Mix and More! 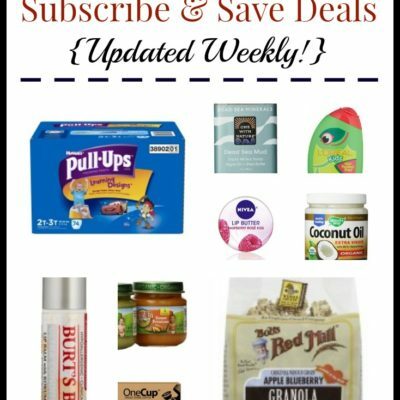 WinCo Coupon Deals (Mid-March) ~ 10 lb Potatoes 98¢, Butter $1.98, Shredded Cheese 98¢ and more! 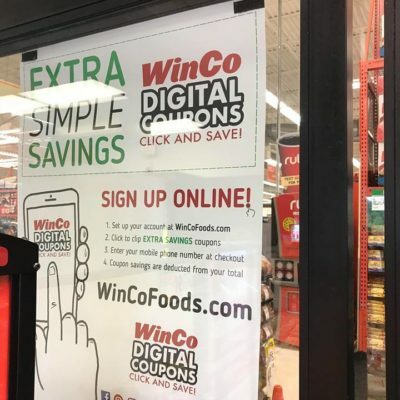 WinCo Coupon Deals (Early February) ~ Li’l Smokies, Arm & Hammer Detergent, Jumbo Avocados and more! 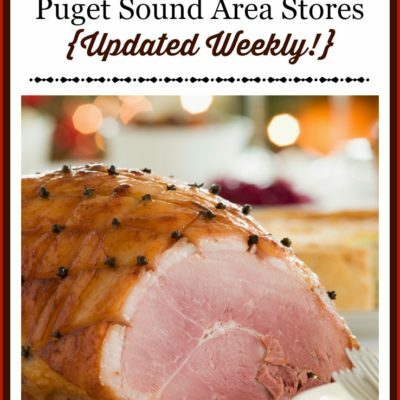 WinCo Coupon Deals (Mid-January) ~ WinCo Instant Oatmeal $1.38, WinCo Diced Tomatoes 38¢, Avocados 78¢ and more! 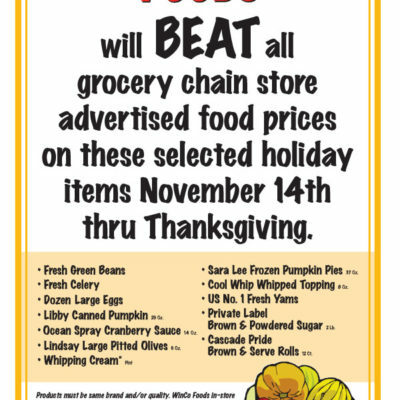 WinCo Coupon Deals (Mid-December Edition) ~ Nabisco Crackers $1.28, Cook’s Spiral Ham $1.68/lb, 10 lb Potatoes $1.78 and more! 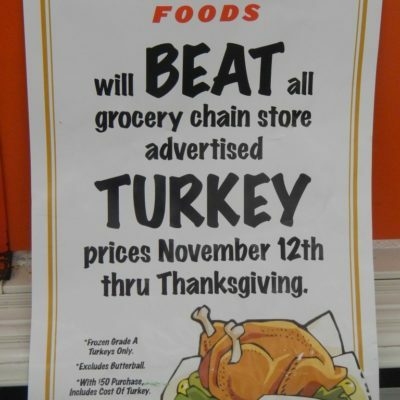 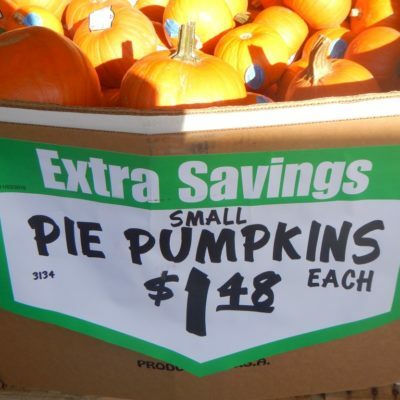 WinCo Coupon Deals (Thanksgiving Edition) ~ Sugar Pie Pumpkins 28¢ ea, 10 lb Potatoes 98¢, Nabisco Crackers $1.28 and more!